Increased awareness and toxicological diligence around new chemical entities (NCEs) are resulting in a higher number of molecules being classified as highly potent. 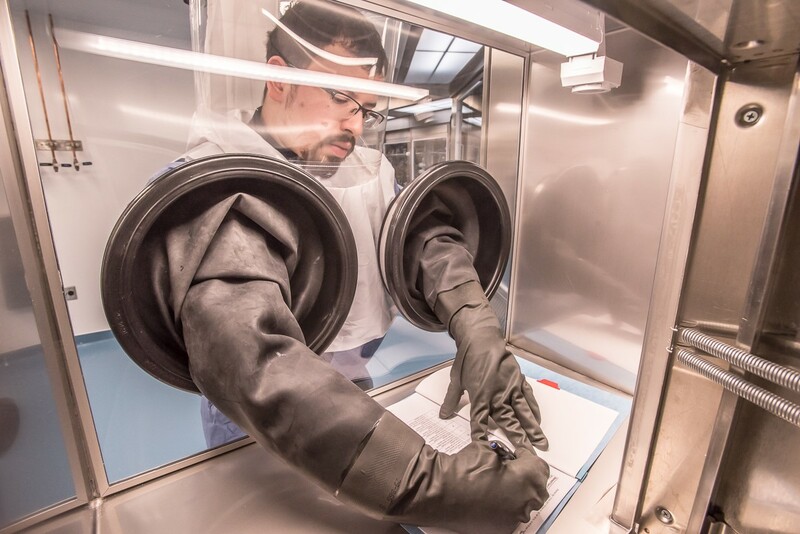 Additionally, specific technologies, such as antibody drug conjugates (ADCs) requiring cytotoxic small molecule warheads, are driving the need for more specialized facilities with high containment for broad synthetic applications, but also conjugation and filling capabilities. The impact to CDMOs is two-fold: increased demand for capacity in process development and manufacturing, and broadened capability requirements. The expanded demand and increased technological specialization drive further fracturing of the supply chain. It is not uncommon, as an example, to see an ADC have separate suppliers for the API, the monoclonal antibody, the bulk conjugation, and the final fill finish. While there is a high level of specialization required to execute on each phase, there is also a high level of commonality and natural efficiency that can be achieved with an integrated approach. This can make an end-to-end platform even more appealing, but harder to find, when considering outsourcing. Regardless, all phases require investment in high containment engineering controls to ensure both patient and employee safety, yet few suppliers offer it. Having facilities and expertise in each operational area (API, drug product, and testing) as well as experience in the engineering, development, and execution of high containment manufacturing creates an advantage. Thank you for your interest in learning more about HPAPI industry. At Alcami, we are committed to offering our clients state-of-the-art HPAPI development and manufacturing facilities. Connect with our industry experts to achieve the best outcome for your product at every level. Stay tuned for the second part of this series on HPAPI Market Forecasts and Manufacturing Challenges in which Kujath will go in-depth on the most pressing HPAPI manufacturing challenges.